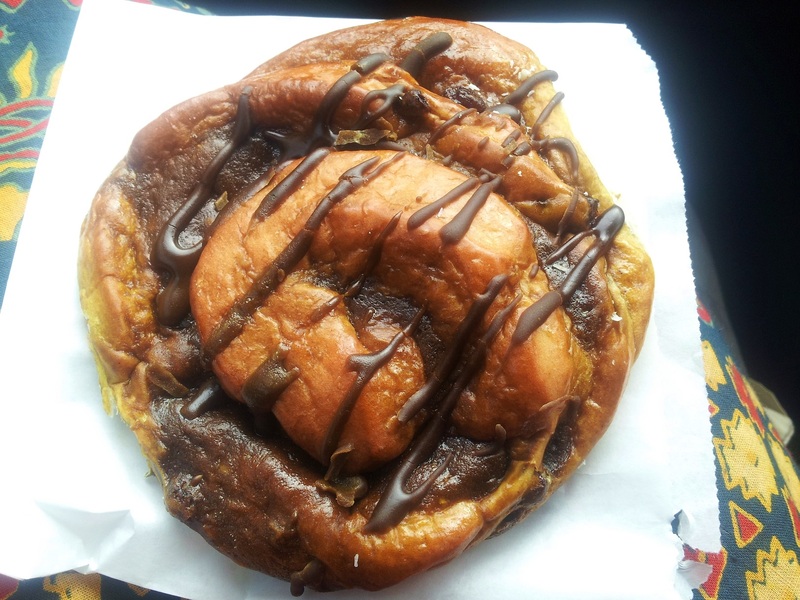 I’m pretty sure every vegan in Melbourne knows about the wonderful La Panella Bakery. Located in Preston, this completely vegetarian bakery offers a wide range of vegan treats, from savoury pies to sweet scrolls. 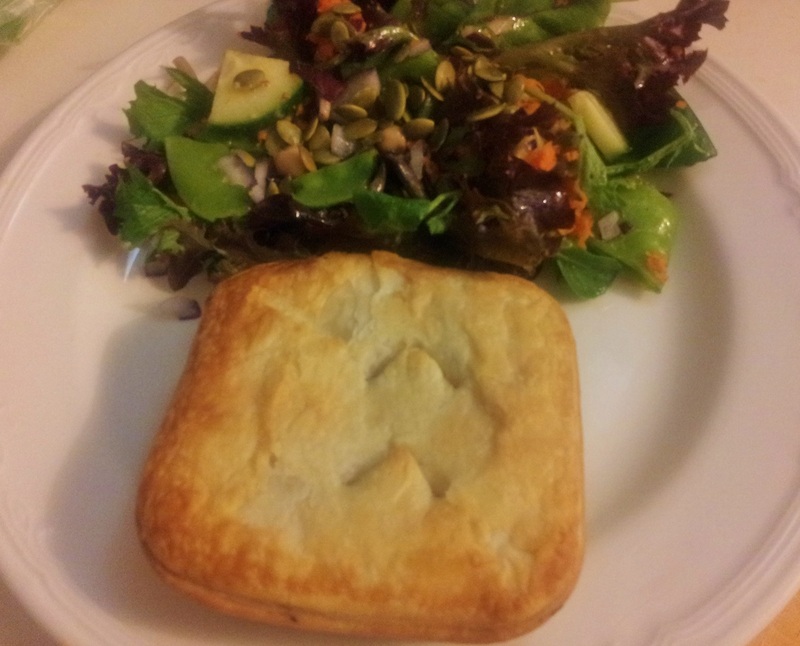 You can buy hot pies – ready to eat, or cold ones from the fridge to take home and freeze/cook later. Whenever I go, I stock up with a few spares. 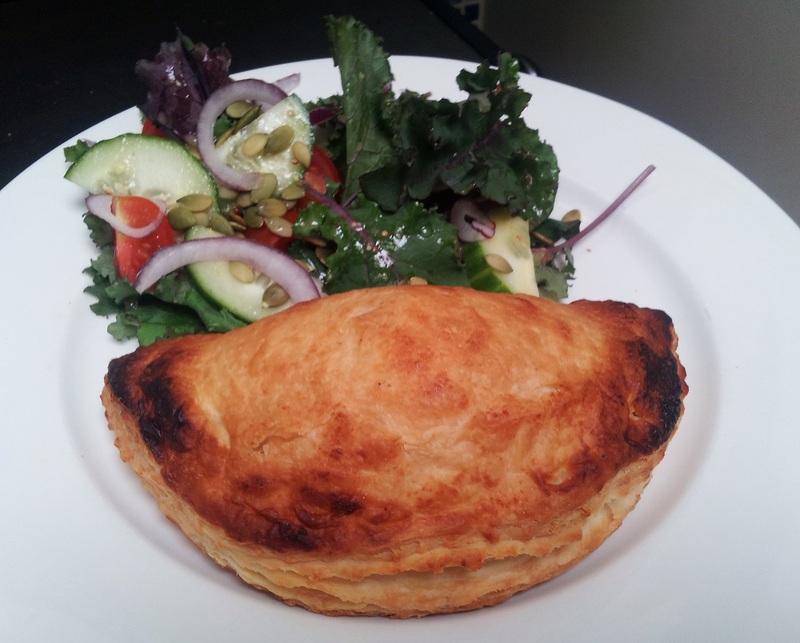 The prices are super decent – sausage rolls and pies go for around the $2-3 mark, and sweet treats vary according to the item. You can quite easily walk out of there with a bag full of goodies for under $20. It isn’t gourmet quality, but it satisfies that craving for a good old pie and sauce when you need one. Oh and did I mention it is dirt cheap?! This bounty is from a trip I took a couple of months ago, and continued to eat for the following weeks. First up, a coffee scroll. A doughy piece of goodness, with a sticky sweet coffee flavoured icing. I can’t remember if this was the classic or the mushroom pie. 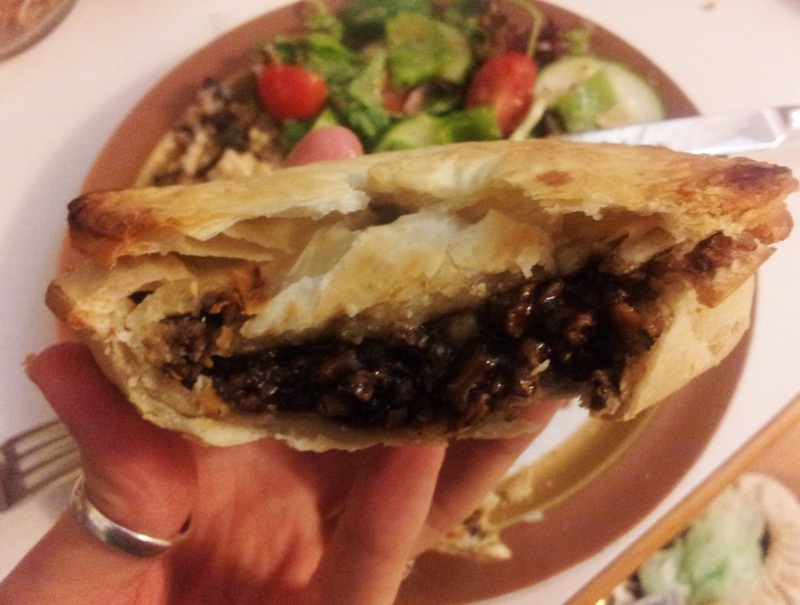 They kind of look and taste the same to me – both are filled with a chewy TVP-based mince with a rich gravy-like sauce. Classic! The pastie! I was never the biggest fan of pasties, probably because it was always the only veggie option in lieu of pies and sausage rolls. This pastie was generous in size and packed with various vegetables, including what seemed like shredded potato. It had a kind of strange side flavour – hard to explain, but once I tasted it I couldn’t not. This is whatever the first pie wasn’t. I’m guessing classic, because it just has one little symbol on top. 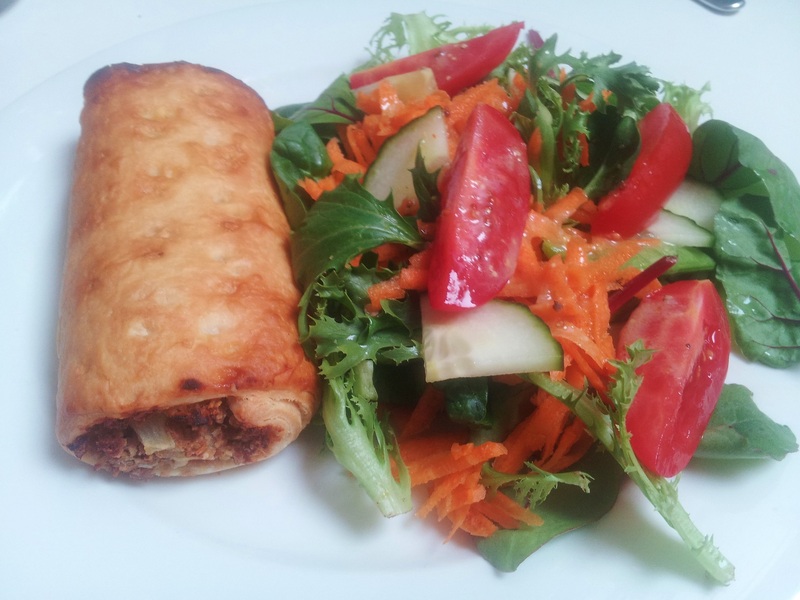 Sausage roll. Who knows what goes inside a sausage roll? Not me. This was a good replica of that sausage roll you’d get at the school canteen with one of those squeezy packs of tomato sauce that would always spit at you when you cracked it open. 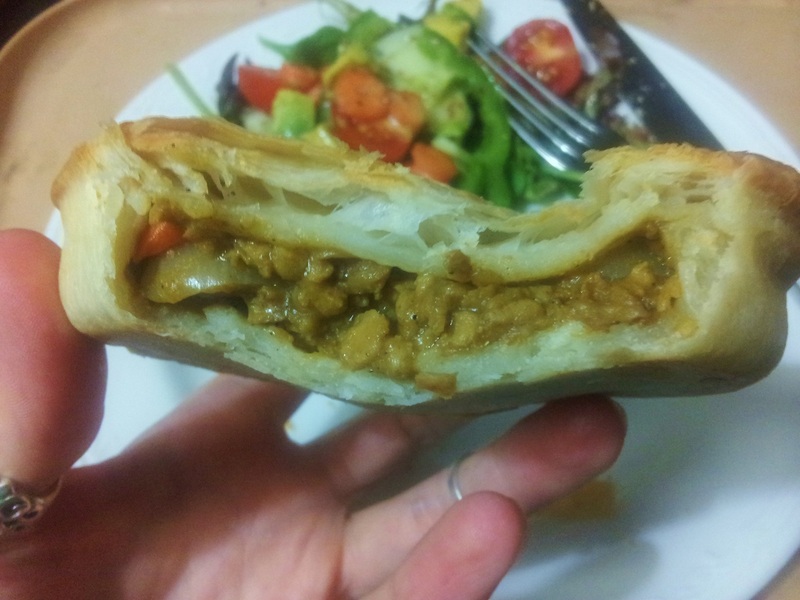 As you can probably guess, this is the curry pie. A different kind of gravy, with a few extra veggies thrown in. A nice alternative, but I prefer the plain. 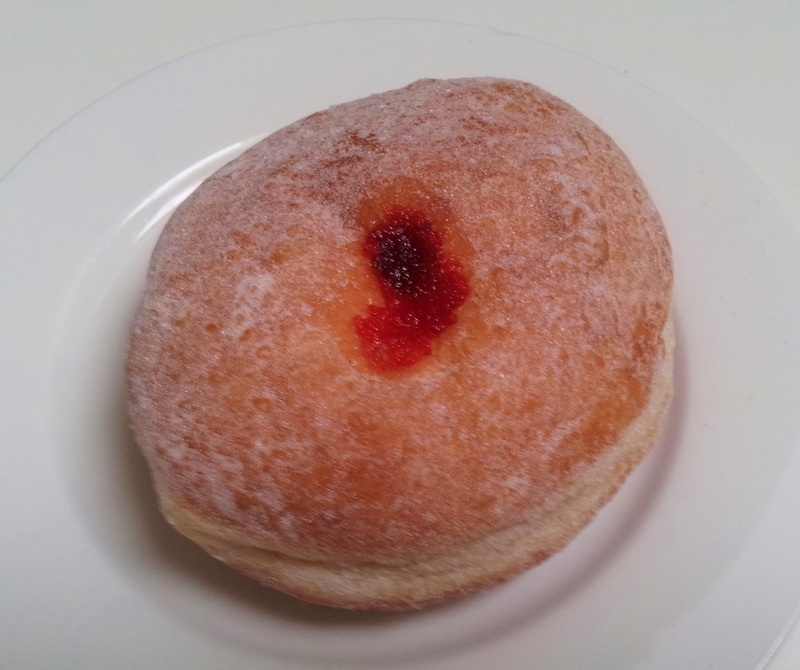 What’s this – a hot jam donut? You betchya! Almond and walnut hedgehogs. 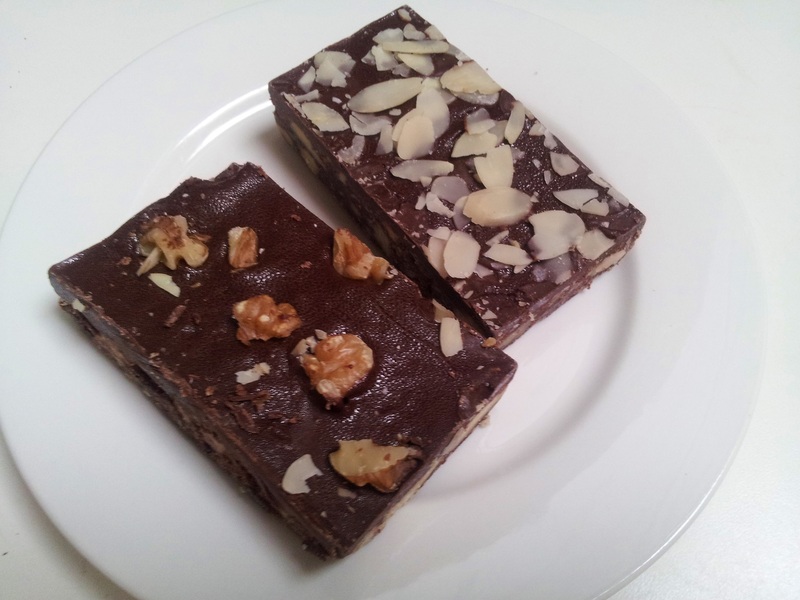 I wouldn’t recommend these – you can’t really taste much chocolate, so it kind of feels like eating a block of wax. Sorry La Panella, I still love you though! 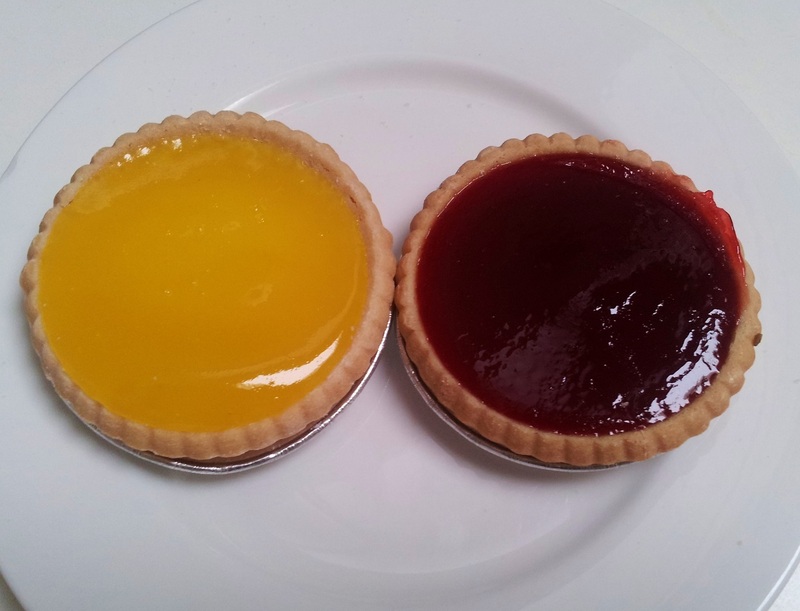 And finally, lemon and jam tarts. I liked the lemon – it had a bit of tang to it, however the jam was sickly sweet. From memory, they always are though. So there you have it, my last La Panella haul. You all know where it is…get on board and enjoy some cheap, classic baked goods. 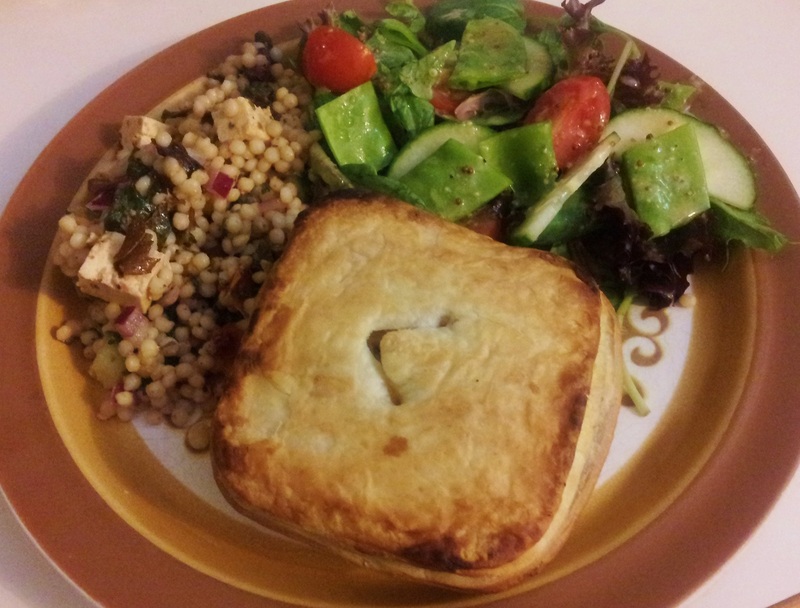 Yeah, I was very impressed by the salad with the pies. I usually eat them straight from the bag. 🙂 I know what you mean about the chocolate slices. They look fantastic, but don’t really have much taste. I much prefer the donuts. La Panella is dangerously close to my house, so I have to restrain myself sometimes. Well, I ate the initial stuff straight from the bag, but I felt that to justify eating it at home as dinner it needed a little bit more, haha. I think I tried the iced donuts the time before, but there weren’t any this visit. Do they do vegan lamingtons? I have been craving lamington lately. Luckily it’s a bit of a trip away for me, though now I often drive around the area while at work, it is hard to resist! Hehe I’ve never had a problem with too much jam in a jam donut, how crazy! My boyfriend went to La Panella not long ago and popped by and left a scroll in my mailbox. Luckily I got to it before the ants did. I quite liked the curry, and it’s definitely nice to have different flavour choices. I think I still prefer the classic though! Oh Em Gee! Those pies! They look so perfect, especially the TVP & gravy filled ones, and I would love to try one of the lemon tarts and the Coffee Scroll. La Panella is definitely on my must visit list for when I make it to Melbourne. They are so pie-y! So good! Do you have a trip to Melbourne planned in the future? How long has this bakery been there? 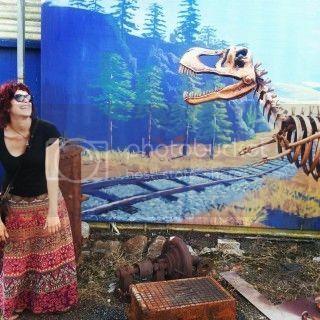 I don’t remember it on my travels but that was some time ago! The food looks amazing I think I would be in there every day! I’m not sure actually, but quite some time! It is quite unassuming – it is along a strip of asian stores and groceries, and it’s not madly advertised as a veg bakery. I think it’s one of those things you find out about through other vegans. It has a kind of cult following! 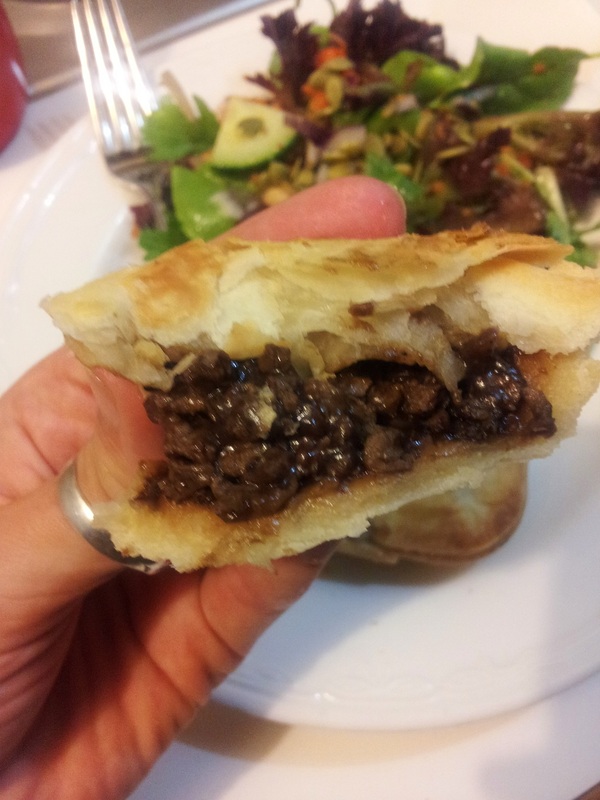 I need to fill my freezer with those mushroom pies! It would make my winter a whole lot happier. It’s a tough job, eating pastries! I definitely need to go back to get some freezer stock – this visit was probably back in March or April so it’s definitely been long enough. And you’re right – pies are perfect comfort food for winter! A delicious challenge! I’m definitely going to add it to the list of things to try too! Hehe, I went back recently for another pie too! It is definitely nice and cheap – just don’t go with any expectations of gourmet quality 😉 It is your stock standard pie! Nothing more, nothing less!